Kitchen sideboards have become much popular nowadays, as sideboards for every space of your home are being styled as well as designed in some of the unique way. When people lack enough space for setting up a separate dining room in their home, most probably the kitchen or the living room play an important role in serving as a dining room. 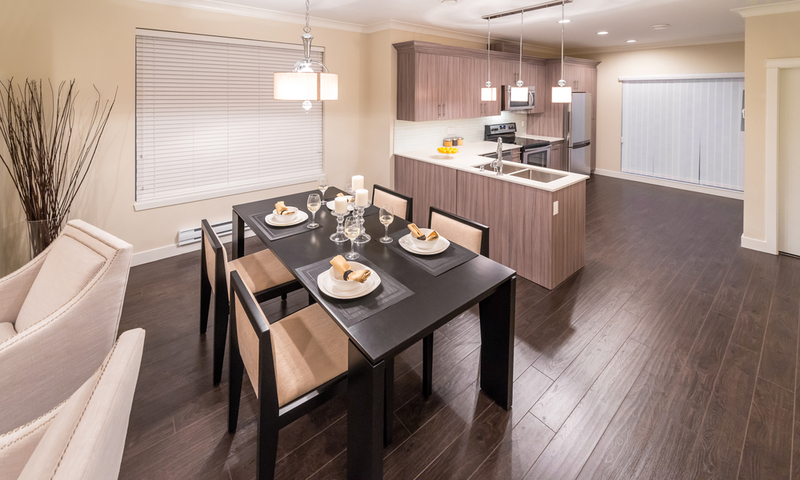 In many cases, a dining table is placed in the kitchen for enjoying great meals with your loved ones. When dining table is placed in the kitchen, it is obvious that a sideboard is also placed in the kitchen. Sideboard is one of the most beautiful yet practical pieces of furniture of your dining room. It plays a major role in setting up all the storage, giving your kitchen a more spacious look. Whenever you opt for purchasing an exclusive sideboard for your kitchen, you must keep in mind a number of factors that will guide you towards the just appropriate one. Apart from all the factors, one of the most concerning one will be the just correct height of your kitchen sideboard. Selecting the correct height for your kitchen sideboard is one of the useful things that will help you maintain all your kitchen furnishing in the most efficient manner. When you decide to buy a sideboard for your kitchen, the next most crucial thing you need to do is select an appropriate place where you will be placing it. Once you finalize the space for your sideboard, take into account the height for your sideboard, as it will help you organizes your kitchen. Many a times, it may happen that you are left with really less or no place in your kitchen to place a sideboard and you need to find some solution for putting this truly functional and magnificent piece in your room. In such case, you can either place a sideboard in any of the unused corners of your kitchen or below a wall mounted shelving unit or some other kitchen appliance. Once you are very clear about the space available and the height as well as size that will fit perfect in some specific place of your kitchen, go ahead and decide on an excellent sideboard. It should just not be of correct height but also must be able to fulfill all your storage requirements, adding to the elegance and stylishness of your home.